Student stress often seems like an unavoidable part of attending school. 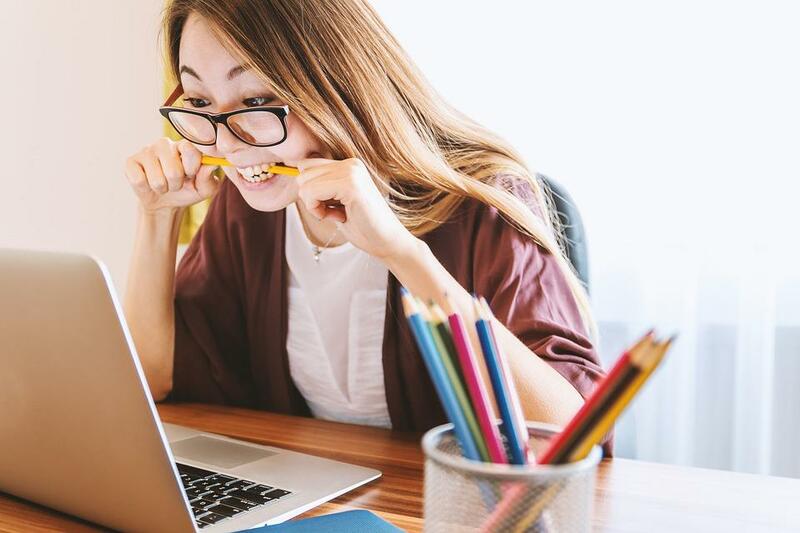 From securing funds for tuition and registering for classes to keeping track of due dates and studying for exams, student life can be quite overwhelming. Fortunately, there are many things that students can do to avoid stress this school year, and the following tips can help. If you are like most other college students today, securing funds to pay for school is likely one of the biggest stressors in your life. And what makes this even worse is that filling out the Free Application for Federal Student Aid can be a confusing process. To help relieve any anxiety you may be feeling about filling out your FAFSA, be sure to complete it as early as you can. Not only will this allow you time to seek out help if you need it, but it will also help to ensure that you get the maximum amount of funds possible for the school year that you wish to attend classes. Registering for classes is another thing that can cause a lot of stress in students. When registering for classes, you want to be sure that the classes you choose are required courses for your program of choice. This is especially true if you will be paying for your tuition with federal financial aid. However, if you wait too long to register, you may not be able to find any available seats. To avoid this situation, keep track of the beginning and ending dates for registration and register for your classes as close to the beginning date as possible. Keeping track of all of the assignments you need to complete and the due dates of each can be overwhelming, especially if you are a full-time student. The best way to handle this problem is to make use of an assignment planner. Your school may offer planners in its bookstore, or you can even create your own using a simple one-subject notebook. If you create your own, make a section for each course you are taking, and then list assignments that are due each week. Check assignments off as you complete them, and place stars beside the ones that count for a large part of your grade. It is never a good idea to cram for exams. Cramming for exams can only leave you feeling extremely tired, which will not be good on exam day. Cramming can often leave you feeling confused as well by trying to absorb an entire semester of information in only one or two days or nights. Thus, it is best to study all throughout the semester. Make sure you read everything that is required, take notes if you need to, and look over those notes regularly. Joining a study group early in the semester can help too. Finally, there is nothing more stressful than needing help but not knowing where or how to get it. If you are unclear about something pertaining to school, do not be afraid to ask for help. Your school wants to see you succeed, and even if you are not sure who to ask for help, your school’s general office can direct you to the right department. If you are apprehensive about talking to someone face-to-face, ask for help in an email or over the phone. You will find that someone will be happy to answer any questions you may have. If you are a student, you likely know that stress can be an all-too common part of attending school, and there are many things that can cause anxiety in students. Luckily, there are several tips that can help students avoid stress this school year, and the tips described above are some of the best.